Chewing gum – Bin it your way! 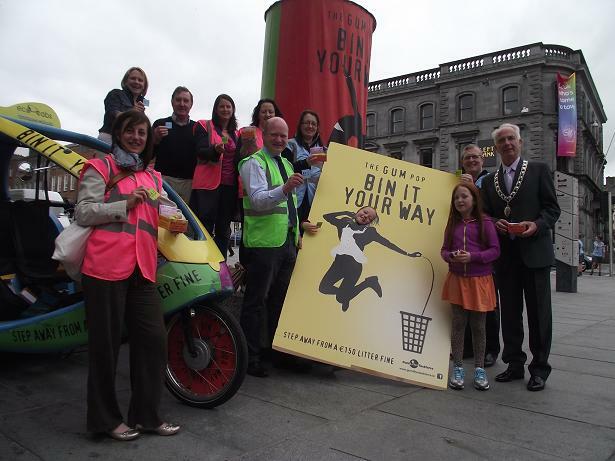 Kilkenny City launches “bin it your way” for 2013. Chewing gum is one of the most difficult wastes to clean from our city streets. It is so easy to dispose of it in the bin or by using a gum pop. why not try it ! 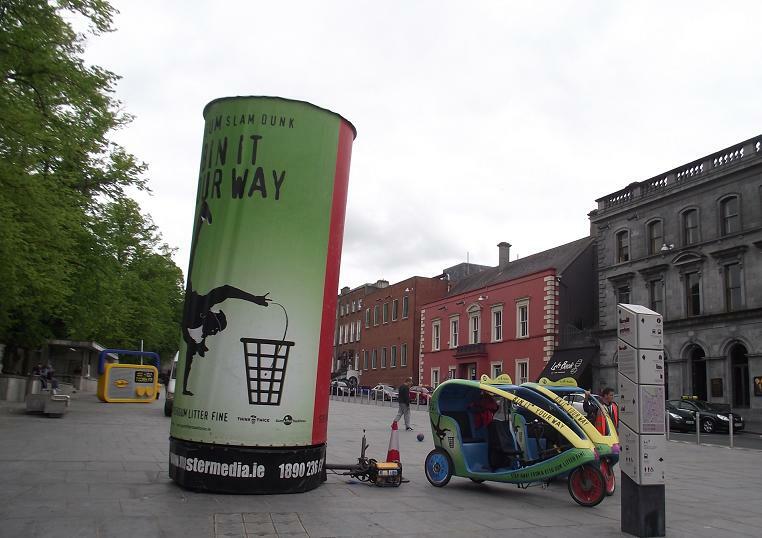 This entry was posted in Anti litter, Clean Ups, Education, Kilkenny City, News and tagged 2013, anti-litter, City, clean, clean up, gum, Gum Litter Taskforce, kilkenny, Launch, litter, pop, waste, Winner by KKB. Bookmark the permalink.